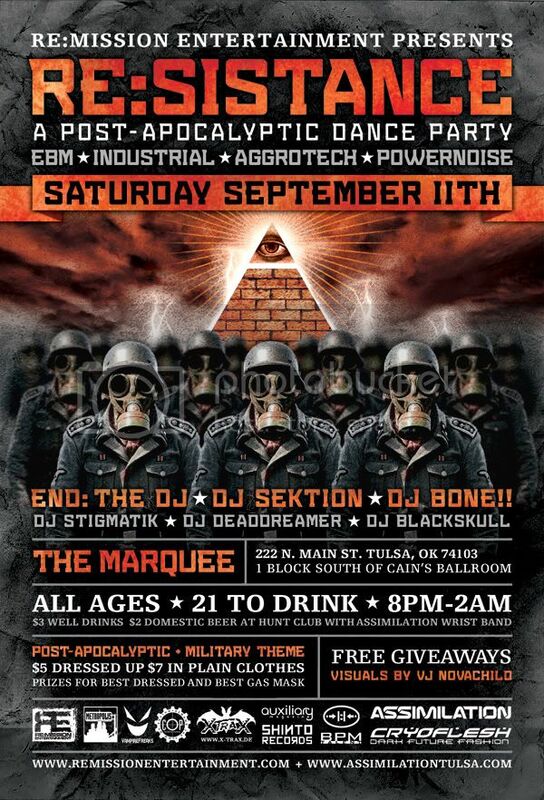 END: THE DJ's (Komor Kommando, Northborne) latest tour [DestrukTOUR] starts Halloween weekend and throughout November! 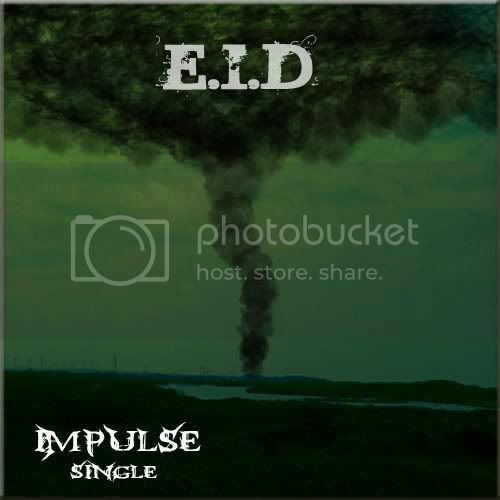 To promote this latest tour plus END's latest & upcoming releases, we have a special promotional offer for Facebook users! 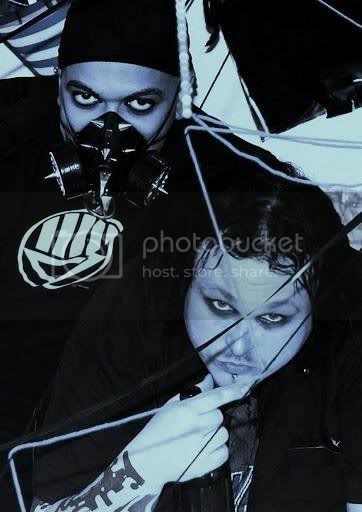 2) Those who have added the facebook page will receive a FREE exclusive download link to a live club mix of the latest floor stomping tracks by END himself on WEDNESDAY DECEMBER 1. It's that easy! This download will only last for a limited time! Check out END: THE DJ live on the DESTRUKTOUR at a city near you! There's a request to bring some more Oontz to the M'era Luna festival in Germany. 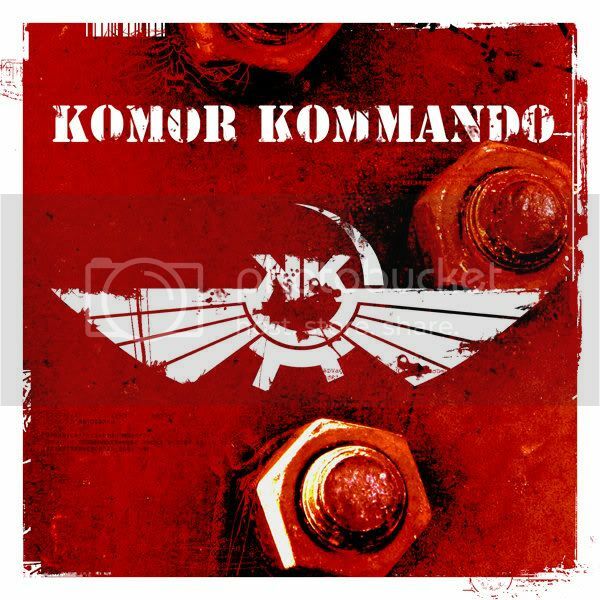 Vote now to bring KOMOR KOMMANDO with END: THE DJ at next year's fest! Click here to vote- Bring 'em! For the U.S. travelers coming by plane to Canada, passport will be required. For the ones arriving by land (car / train), you will need a valid passport to enter Canada. Be aware that no one without passport will be granted access by land to Canada. For the Mexican travelers, since August 2009 visitor visa are now required to enter Canada as tourist. They are quite easy to get at your local Canadian embassy, but be sure to do your request in time to get them well ahead of the festival dates. Be sure to be well prepared before leaving for Canada, do your passport or visa demands if they are necessary!